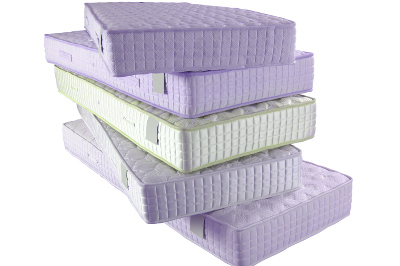 1-800-DECLUTTER will remove and properly dispose of your unwanted mattresses and box springs. We all know how heavy an old mattress can become – and how awkward it is to maneuver a box spring around corners or down stairs. 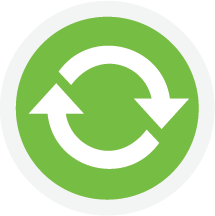 Just point and 1-800-DECLUTTER will carefully remove your mattresses and box springs and ensures responsible environmentally friendly recycling or disposal of your items. During the removal process, we take the proper steps necessary to protect your home or office. Book Now & Save $25! Sorry your zip code is not serviced at this time. Up to 75% of the items we pick up are donated or recycled! Nobody beats our prices. Nobody.